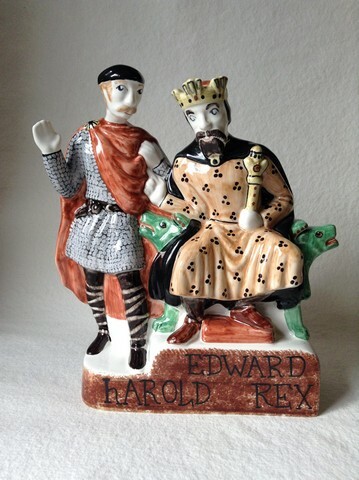 This striking piece in the 1066 Bayeux Tapestry inspired series features Edward the Confessor in conversation with Duke Harold. 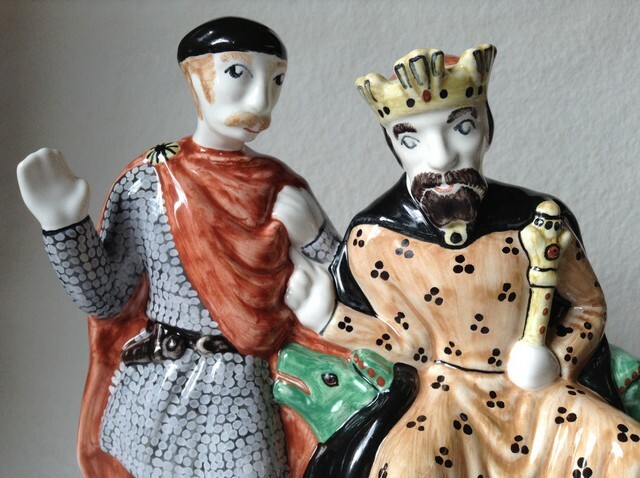 The scene closely resembles one of the opening images on the Bayeux Tapestry itself and features an incredible amount of hand-painted detail. 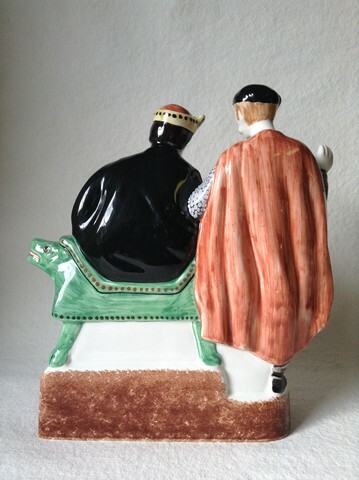 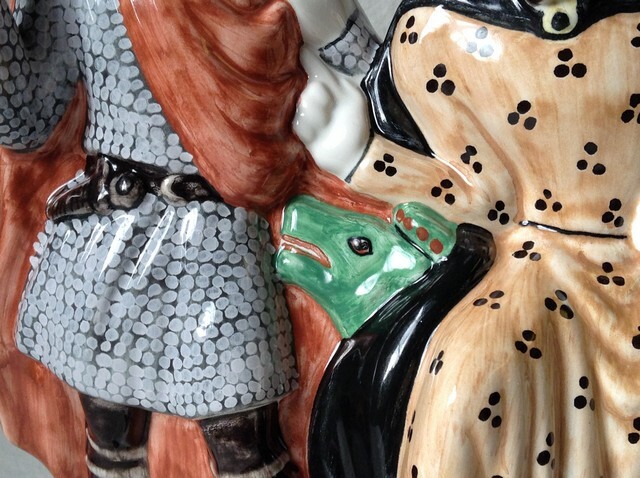 Now consisting five different figures – the latest is Bishop Odo, Earl of Kent and former Bishop of Bayeux – this series is still being developed with new figures in the pipeline.